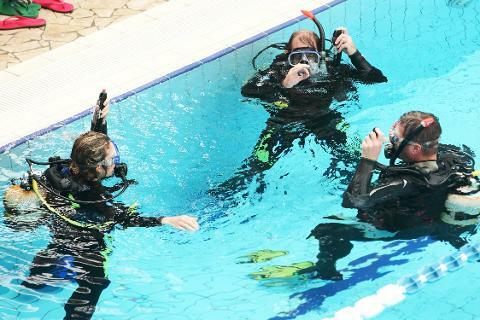 This program is conducted in a swimming pool followed by an optional ocean dive. 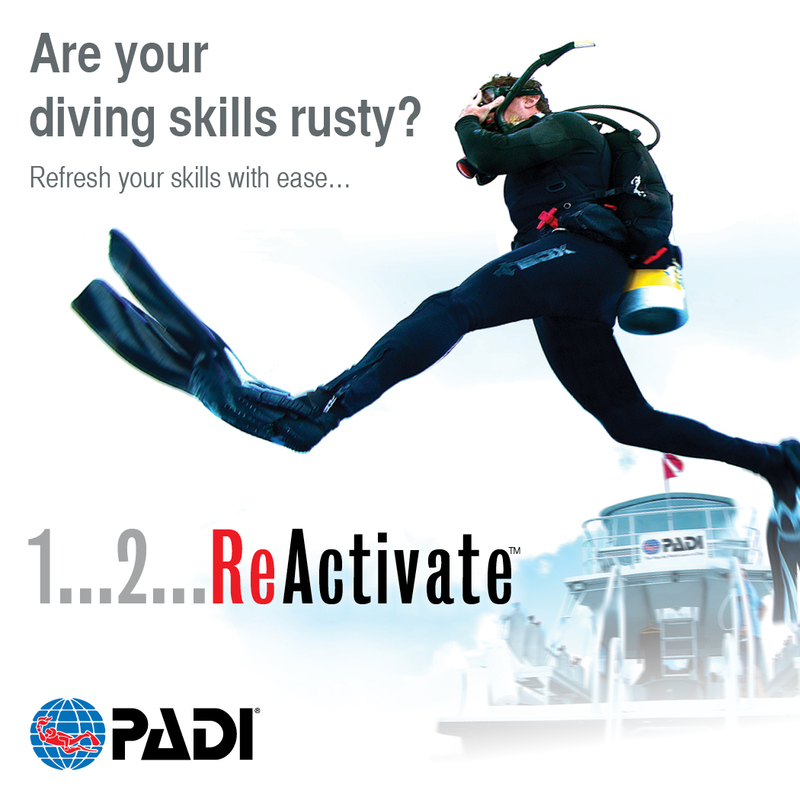 You will practice basic scuba skills for as long as you need to regain confidence. 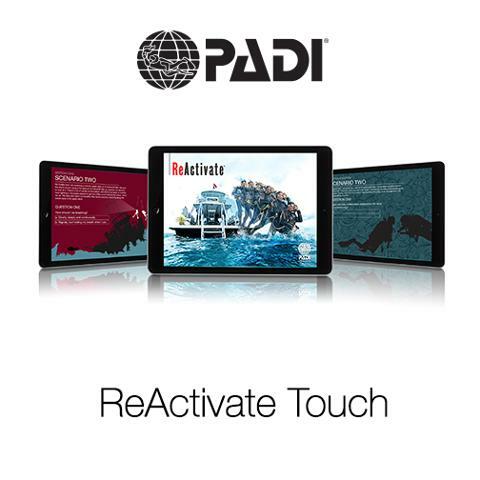 *Note: If you are currently not certified with PADI, you will not receive a new card not touch application access. We will do the theory review with you on the day of your refresher. If you do not have your own equipment, we will supply equipment complimentary. This session is typically available on most days. Simply email us beforehand to confirm dates and availability. We also offer hotel transfers within the 4217 post code area.